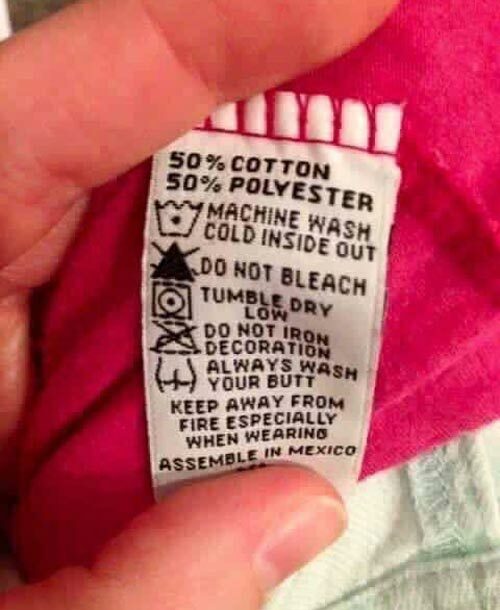 What if I don’t wanna drive to Mexico to get dressed? equally good advice for those wearing a kilt in traditional scottish fashion – sans underwear! Not to mention, wash the bloody kilt if it’s standing in as your knickers.